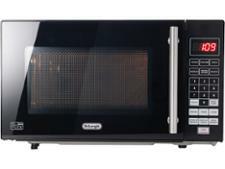 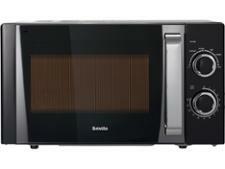 DeLonghi P80Q7A microwave review - Which? 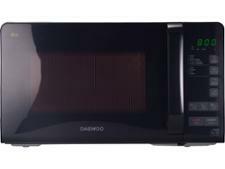 This solo microwave from DeLonghi has plenty of buttons, as it uses a numerical keypad to input the time, weight and power level. 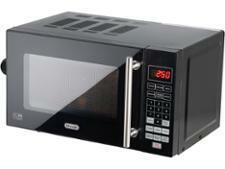 This makes the P80Q7A look busy and complicated, but it's not too tricky to master. 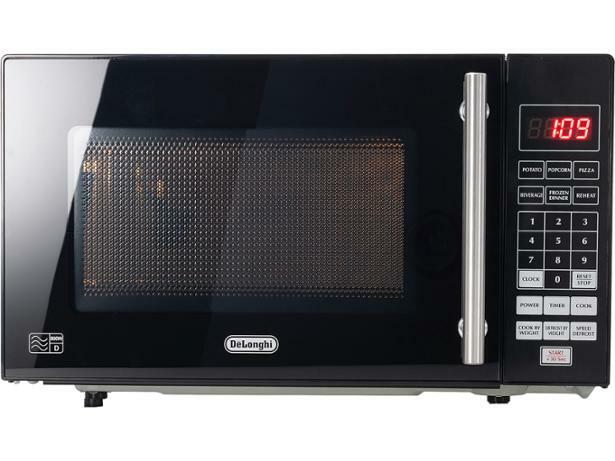 Whether it will cook your food perfectly and quickly remains to be seen, so read our review to find out how this microwave fared in our cooking tests.